I had been using Lazada apps for quite sometimes. 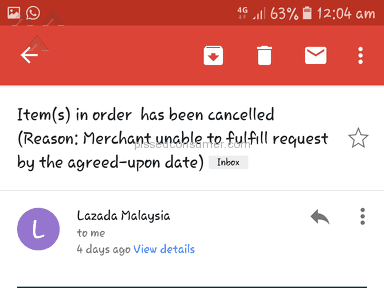 Before this, Lazada Malaysia never disappointed me. However, they made me very disappointed for this time. 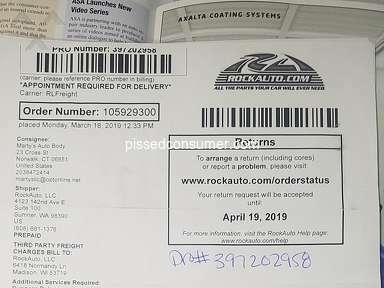 As usual, I had made my payment on 11 November 2018, but until now I am still have not get my parcel. Based on the delivery details, I supposed to get my parcel by between Sunday 18 Nov to Mon 3 Dec 2018, but until now (4th Dec) I am still have not get my parcel. 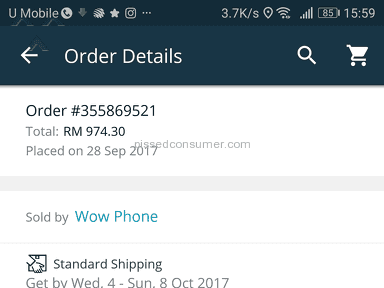 When I started to contact and live chat with person in charge through Lazada Malaysia, she started beating around the bush and refused to give me a direct answer. I am truthfully disappointing with their service and just wan to get my parcel as soon as possible. 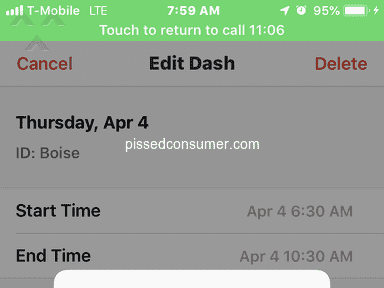 Review #1414318 is a subjective opinion of OutgoingJavanRhinoceros770. Me too. 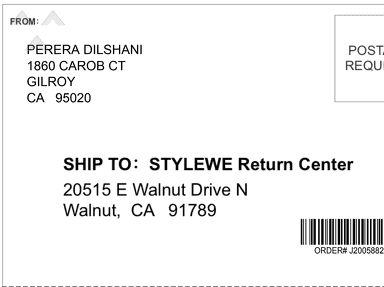 I ordered on 11 Nov.
Expected to receive latest 1 Dec.
Until today still not received. 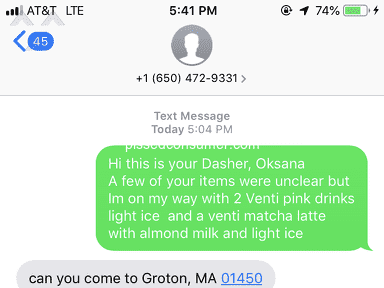 Try to contact the seller, but no response, not even read the message. Me too. 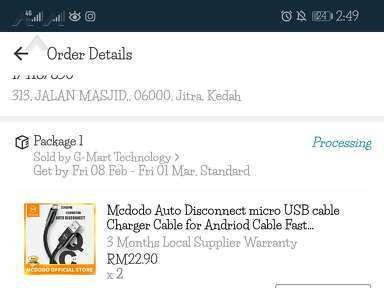 I order on 27 Nov 2018.
and delivery details on 29 Nov -03 Dec 2018. But until now not received yet. 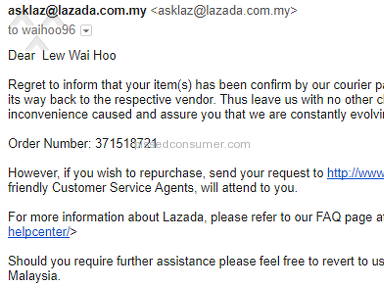 I try live chat with Lazada no response. Also seller.. i so disappointed.